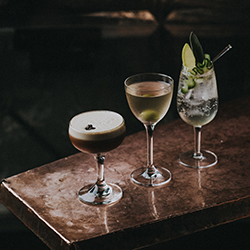 HIX Restaurants gift vouchers are available to purchase securely online and can be redeemed against food and drink in the restaurants or accommodation at HIX Townhouse. Personalise your gift voucher with a message and send it instantly by email, SMS Text or 1st class post. 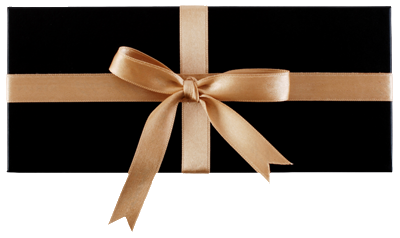 Purchase a gift voucher for any HIX Restaurant or HIX Townhouse. Please note the minimum value is £10, with incremental increases of £10 e.g. your value amount could be £10, £20, £30 etc. Shake and stir your way through a 90 minute cocktail class.